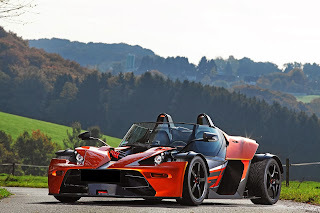 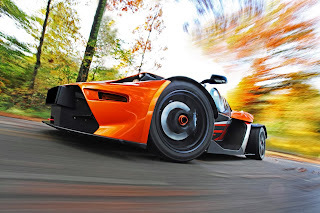 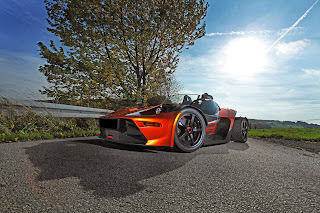 If you have the money, there's always something you can improve, even in a car as extreme as KTM's X-BOW R. German tuning company Wimmer Rennsporttechnik (or Wimmer RS) has applied a series of engine tweaks to the 2.0-liter turbo inline-four originally producing 285 Hp to make the output jump to a whopping 435 Hp and 500 Nm of torque! 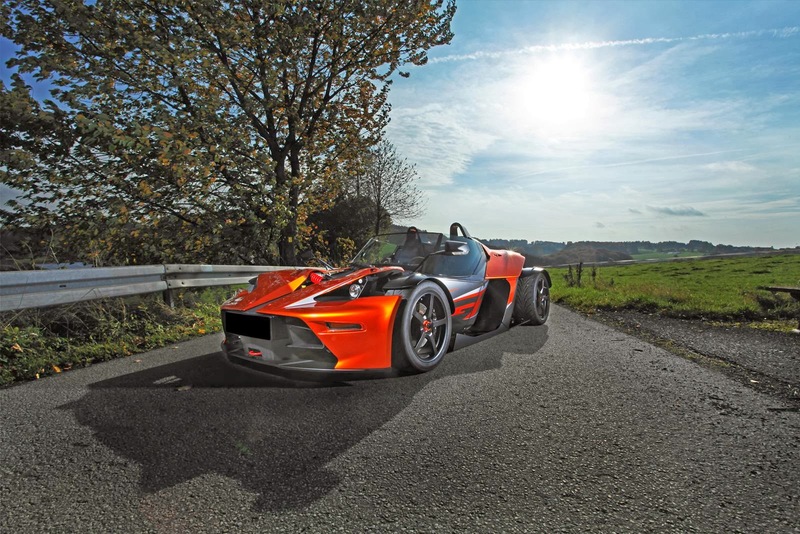 This figure was achieved thanks to the use of a bigger turbo, new forged pistons, an upgraded fuel pump and remapped ECU. The result is a 0 to 100 Km/h (62 mph) time of 3.3 seconds and a top speed of 247 km/h (154 mph). 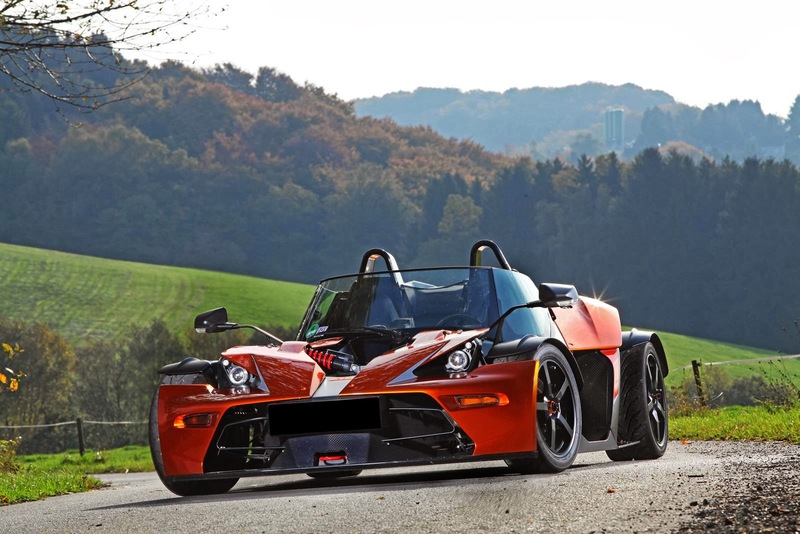 Does this make it an Ariel Atom V8 rival? 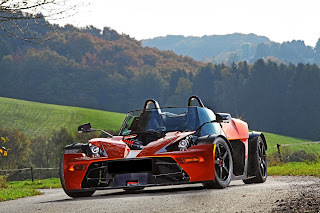 More pictures of the Austrian beast in the gallery below.